Enjoy our pleasant atmosphere in our brand new self-serve dog wash! We are pleased to announce a fantastic new service to our customers and their pets! Montepelier Agway Farm & Garden Company sells and delivers bulk mulch, topsoil and compost. 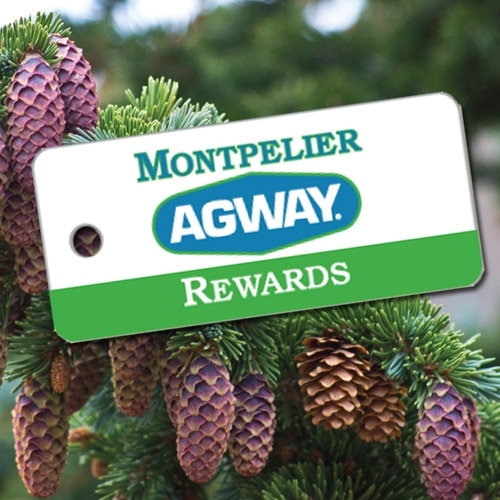 Introducing Montpelier Agway Rewards! Because our loyal customers should be rewarded! Open every day! We have certified staff on hand to fill your tanks anytime during working hours! 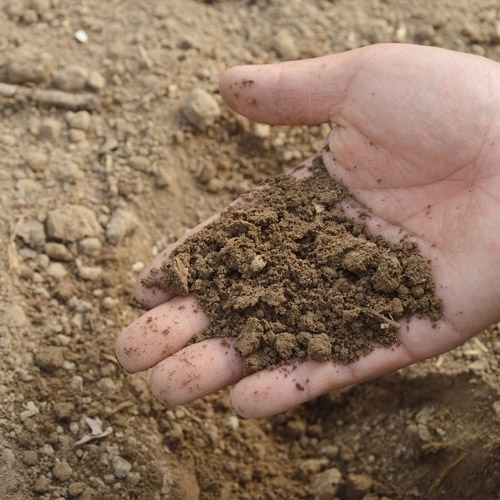 We offer free soil pH tests! 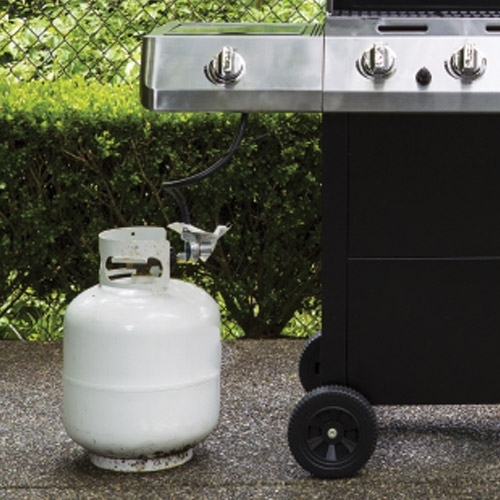 Bring your soil samples in and we test them for free. © 2019 Montpelier Agway Farm & Garden Co.. All rights reserved.